Oduwa is a state of the art digital money system which assures peace of mind for Portfolios holder and creates a win-win trading environment with its innovative volatility insurance blockchain structure. Leading crypto-community veteran Sydney Ifergan has recently joined as a key advisor for futuristic blockchain-based digital money system Oduwa. The latest crypto portal stands out as the FIRST volatility insurance blockchain solution engineered for crypto market volatility that protects user’s portfolio against any market trade loss for a contractual period of time using its own smart contract. Oduwa Coin represents a cutting-edge digital cash which facilitates peer-to-peer trading in a safe decentralized ecosystem. It’s a futuristic exchange and trading platform with insurance protection and enables real-time value exchange & payment services across both Fiat and decentralized currencies. Oduwa coin is designed to disrupt the existing financial space for better and extend users the exclusive opportunity to become a gainer within short-term acquisition. Sydney Ifergan described Oduwa as the “key to wealth”. “Oduwa is more than your regular cryptocurrency. 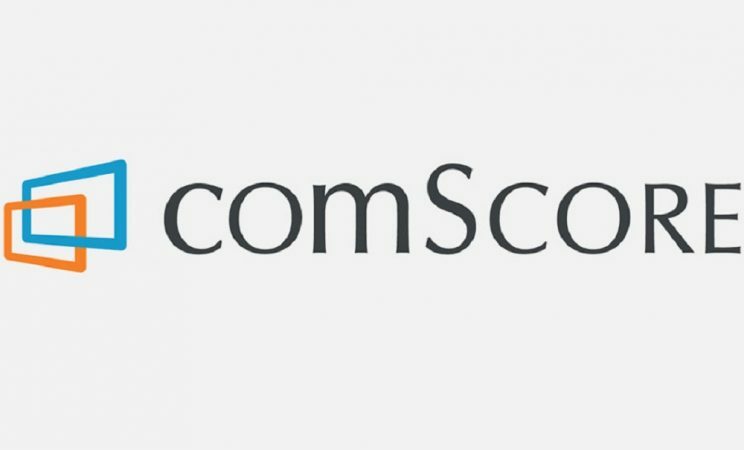 It is capable of managing way higher volume of transactions compared to its counterparts. 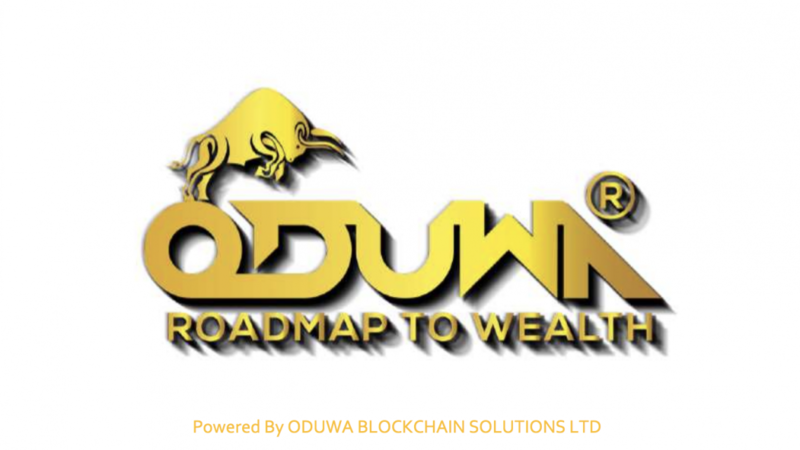 Oduwa is your road to wealth with its innovative volatility insurance blockchain structure and is just the thing that the crypto space has been waiting for. No longer will you have to fret your cryptocurrency losing its value at the exchange or in your portfolio module. Oduwa coin is designed to create the future. It will safeguard your portfolio against any market trade loss or market volatility threats. Put simply, with Oduwa, you will be 100% covered”, stated Sydney Ifergan while talking about Oduwa. Oduwa also promises a highly secured and scalable portal guarded by state of the art 3-step-authentication & wallet encryption.